Mark-Jan Bludau is a research associate at the Urban Complexity Lab. 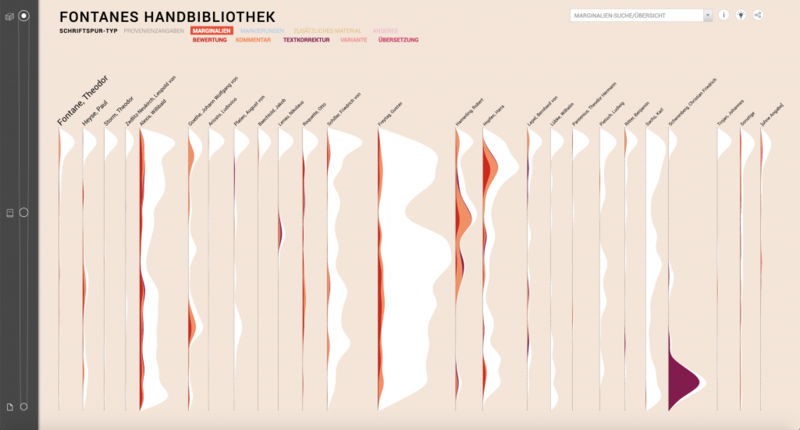 His main field of interest lies in information visualizations in general and cultural collection interfaces. 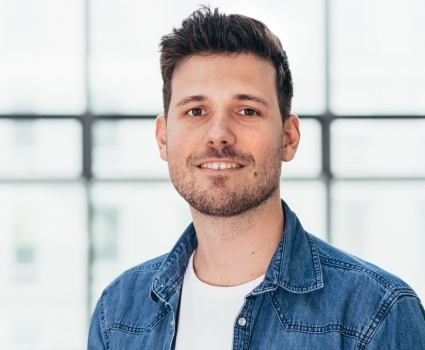 He obtained a Bachelor’s degree in communication’s design at the FH Aachen as well as a Master’s degree in Interface Design at the FH Potsdam. During his bachelor’s degree, including a semester abroad at the University of Buenos Aires, he was mainly interested in the creation of static and animated displays of information and received an Information is Beautiful Award for his infographic-based bachelor’s thesis. In his master’s studies he focused on interactive data visualizations, concluding with his master’s thesis, an explorative art collection interface in collaboration with the Berlinische Galerie, where he experimented with perspective-dependent visualizations.